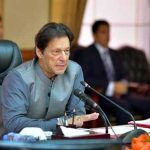 Islamabad: A new Southwest Research Institute study tackles one of the greatest mysteries about Titan, one of Saturn’s moons: the origin of its thick, nitrogen-rich atmosphere. 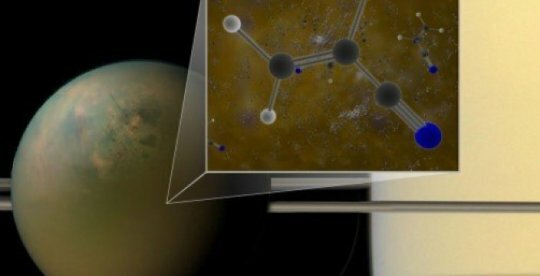 The study posits that one key to Titan’s mysterious atmosphere is the “cooking” of organic material in the moon’s interior. To study the Titan mystery, Miller combined existing data from organic material found in meteorites with previous thermal models of the moon’s interior to see how much gaseous material could be produced and whether it was comparable to the atmosphere now. Following the standard rule of, “If you cook something, it will produce gases,” Miller found that approximately half of the nitrogen atmosphere, and potentially all of the methane, could result from the “cooking” of these organics that were incorporated into Titan at its very beginning.